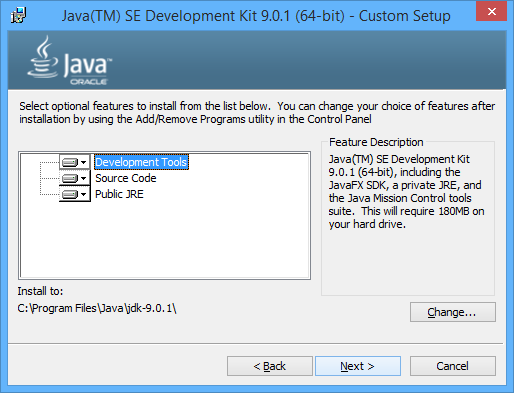 Eclipse IDE requires a Java Runtime Environment (JRE) to be installed before running the Eclipse installation. 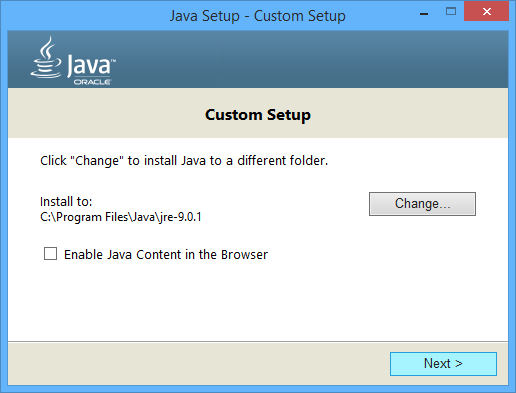 Because we are going to develop program using the Java language and framework, we will install the Java Development Kit (JDK). 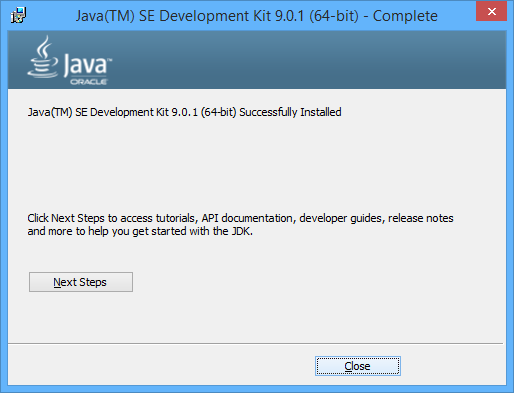 The JDK includes the JRE. 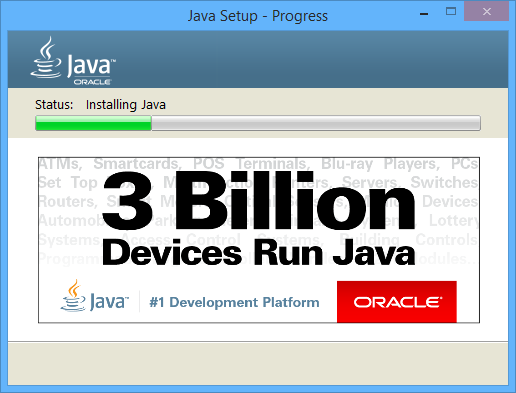 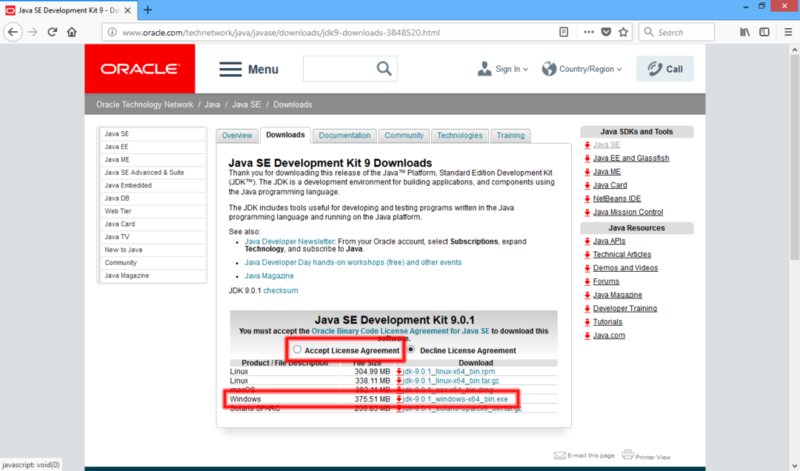 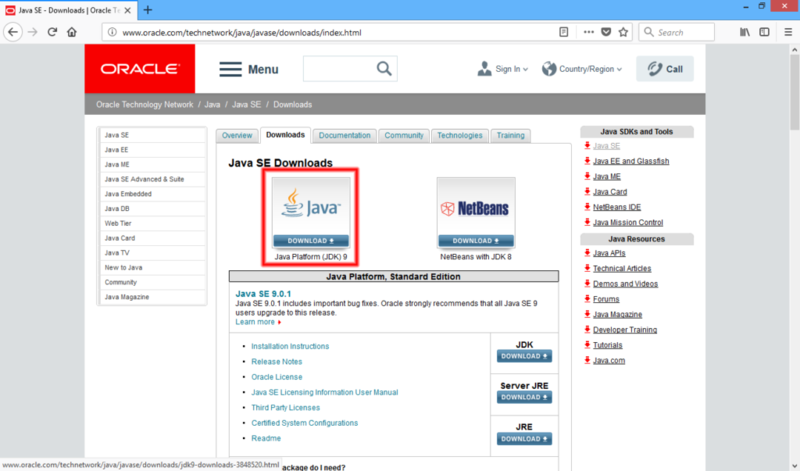 Go to the download page and click on the Java Download button. 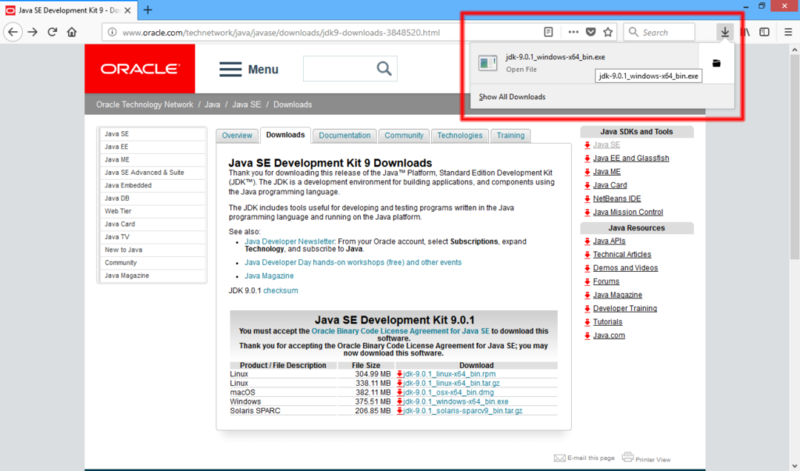 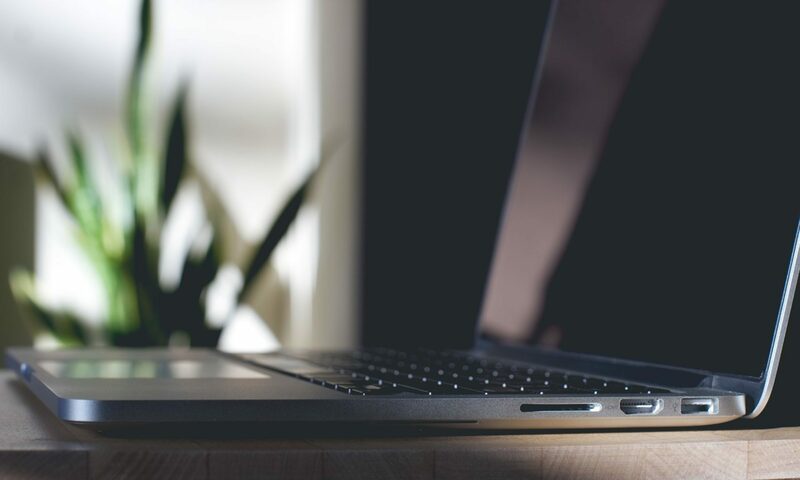 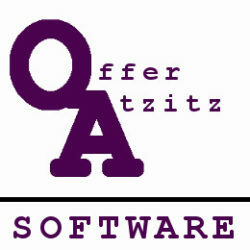 Accept the license agreement and click on the link that is compatible for you OS (We will download the windows-x64 package). 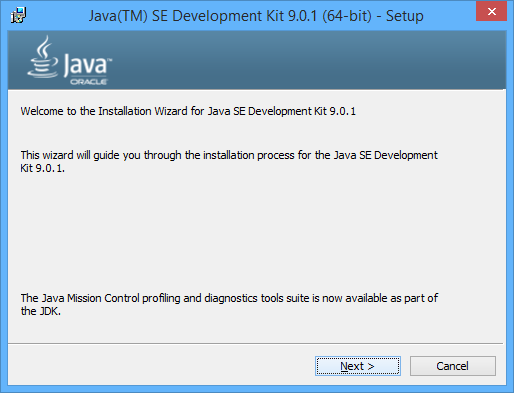 After finishing the JDK installation, you can go back to the Eclipse IDE installation instructions and install the Eclipse IDE.